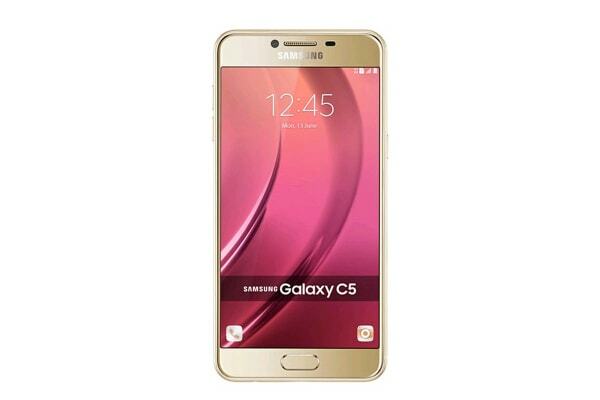 With a superb build quality, great looks and a reliable performance, the Galaxy C5 checks the right boxes for a great smartphone experience. A super slim frame of only 6.8 mm! 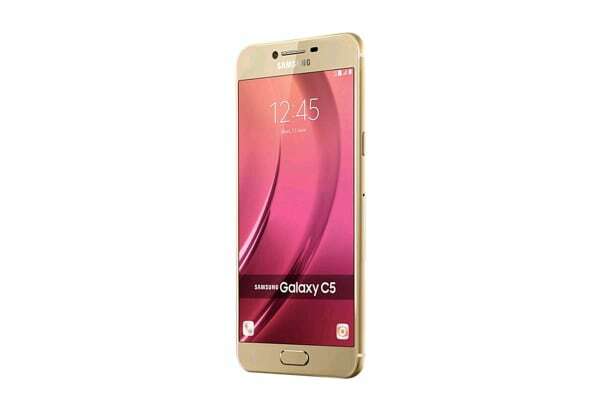 The Samsung Galaxy C5 is equipped to give you all that you need from a smartphone to get through the day and more. The C5 boasts of a 5.2 inch sAMOLED display that not only makes images come alive, it also enhances the look of the super slim all-metal profile of only 6.8mm! Wide angled-lenses in both front and back cameras of the Samsung C5 let you give equal importance to everyone in a group picture while the f/1.9 aperture delivers sharp and clear photographs even in low light conditions. 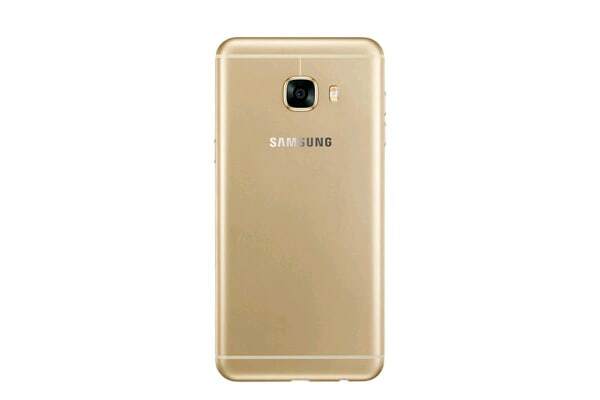 As a Samsung Galaxy C5 user, you are assured of a speedy performance whether you use the phone for business or for pleasure! Enjoy seamless multitasking at blistering speeds, and experience 24bit/192KHz of Hi-Fi quality sound that accompanies your crystal clear movies or personal videos. Overall, this phone is your perfect companion whether you’re at work or at play!